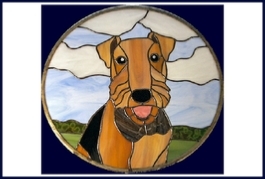 We offer a beautiful wide selection of custom stained glass panels, stepping stones and stained glass pet portraits. Every piece of glass is cut the way our forefathers did; by hand. 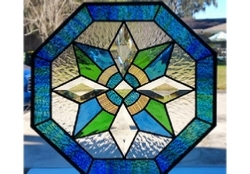 Each stained glass panel and stepping stone is custom-made to order with your choice of colors in the size you need. 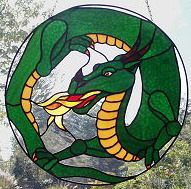 We also offer custom designs for transoms, sidelights, cabinet inserts, stepping stones and of course our famous stained glass pet portraits. Any panel, any size, any shape, any color……your way. 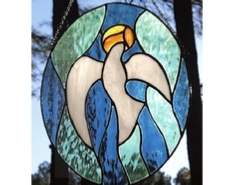 These stained glass panels are available as pictured or customized with the color and size you need. 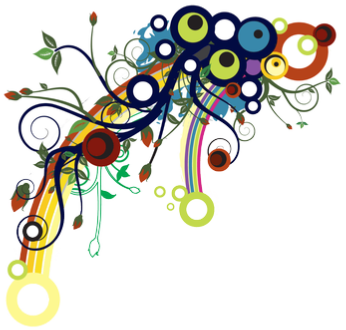 Many more designs can be seen in our other style pages. 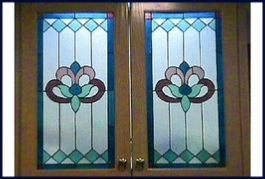 Our panels can be utilized as cabinet door inserts bringing an otherwise dull kitchen or bath to life. 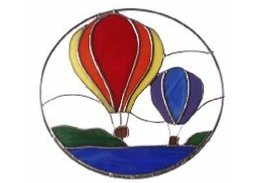 We customize each stained glass panel to fit your space & color needs. 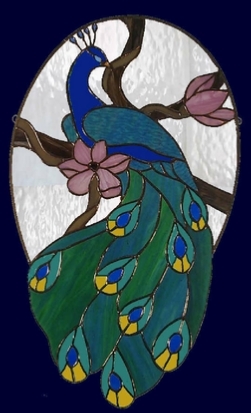 Wings of Glass is filled with gorgeous winged birds and butterflies. The wings can be colored any way you like. 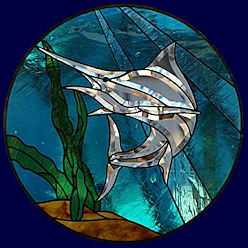 Our nautical page is filled with magical creatures of the sea that are sure to delight anyone who sees them - a true sea of glass! Our transoms are custom-made to fit your opening size and match your color scheme. 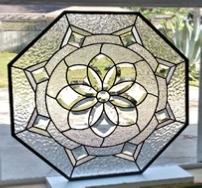 Entry ways and interior doors or windows come alive with the magic of stained glass. 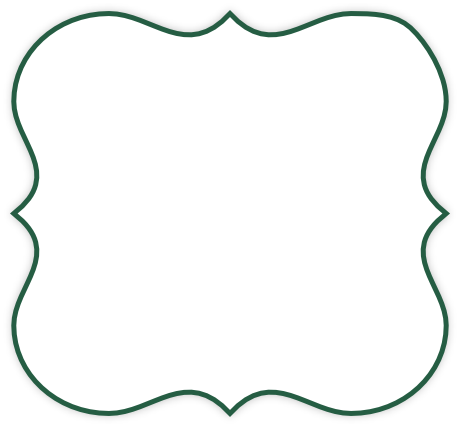 These octagon panels can be modified to match your color palate and resized to fit your specifications. 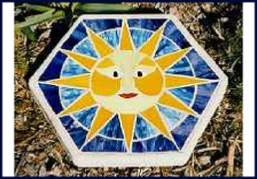 Our mosaic stained glass stepping stones are completely customizable with your color choice and shape. The stones can also be used as patio table tops. 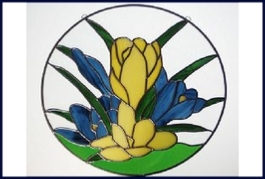 This page contains both 3 dimensional pieces as well as beautiful beveled glasspanels. 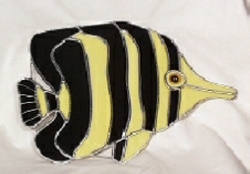 Some customizing is available.